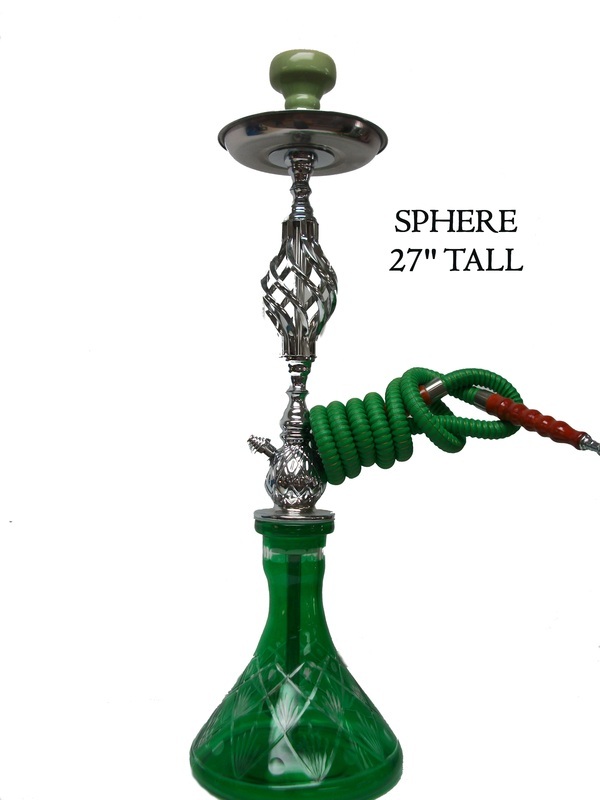 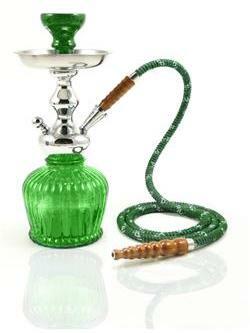 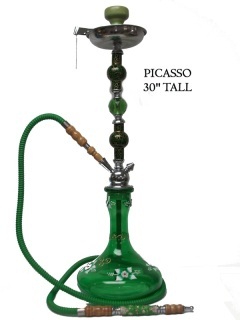 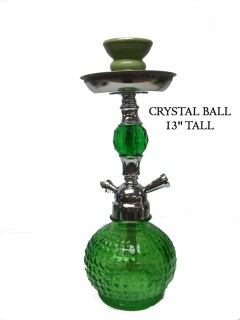 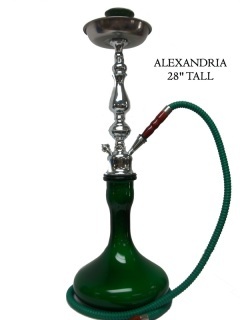 This is a high quality stainless steel Khalil Mamoon hookah available in a rich green color scheme. 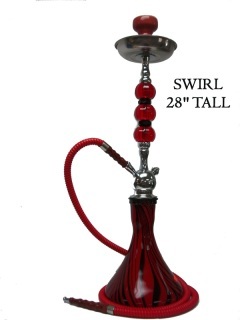 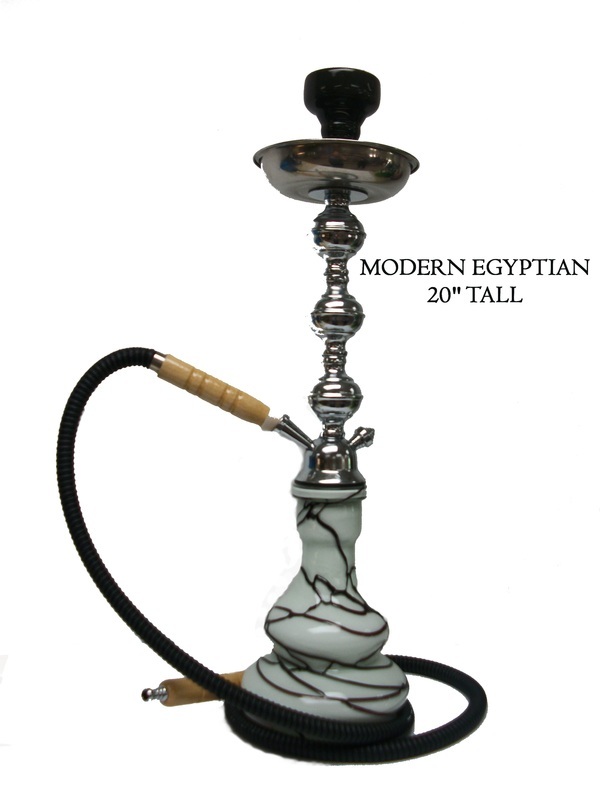 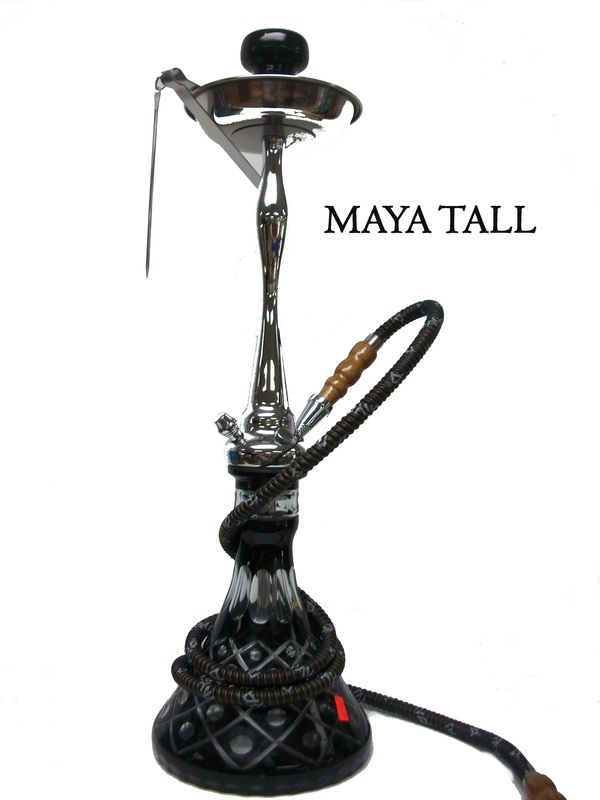 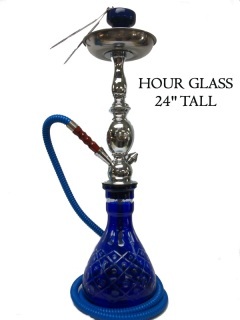 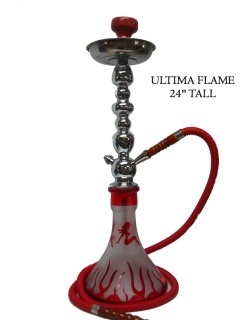 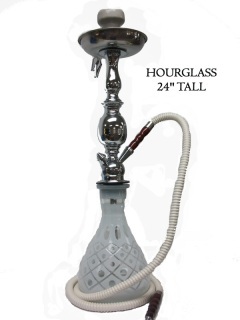 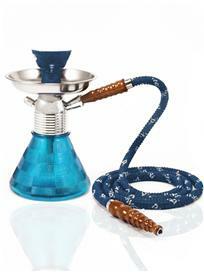 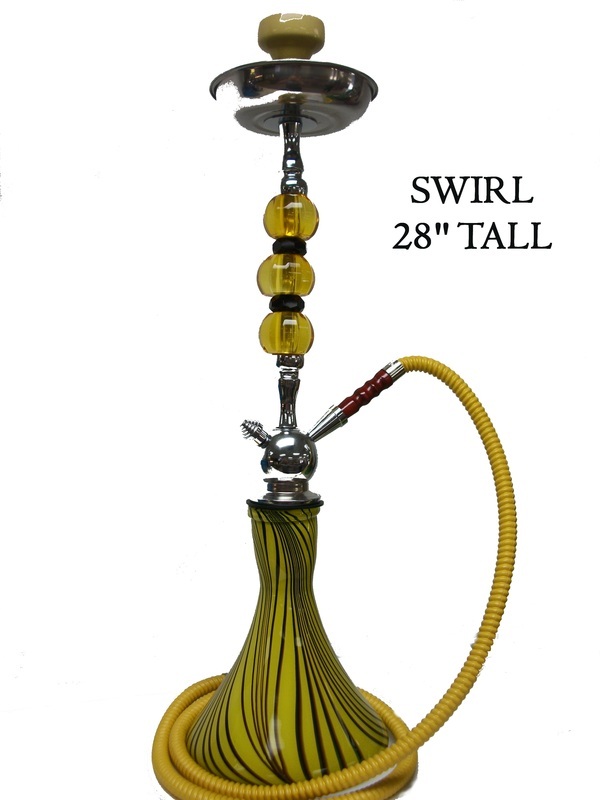 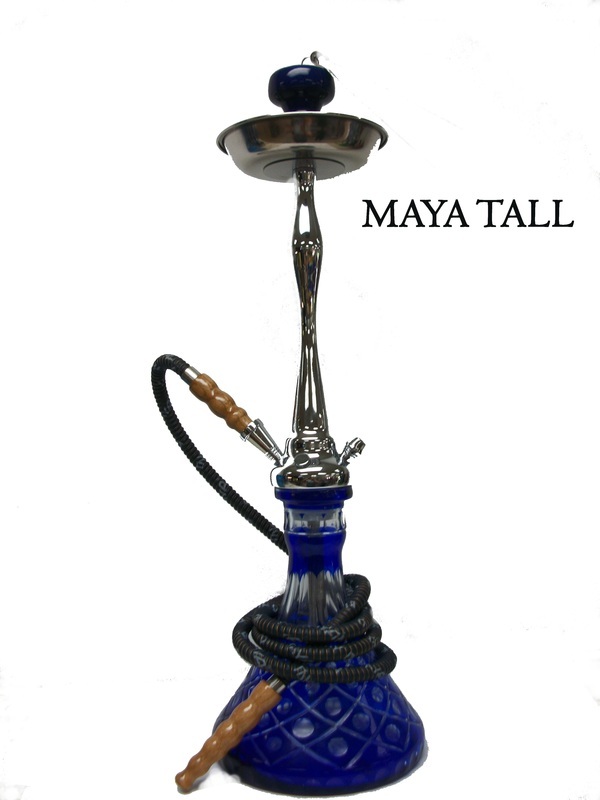 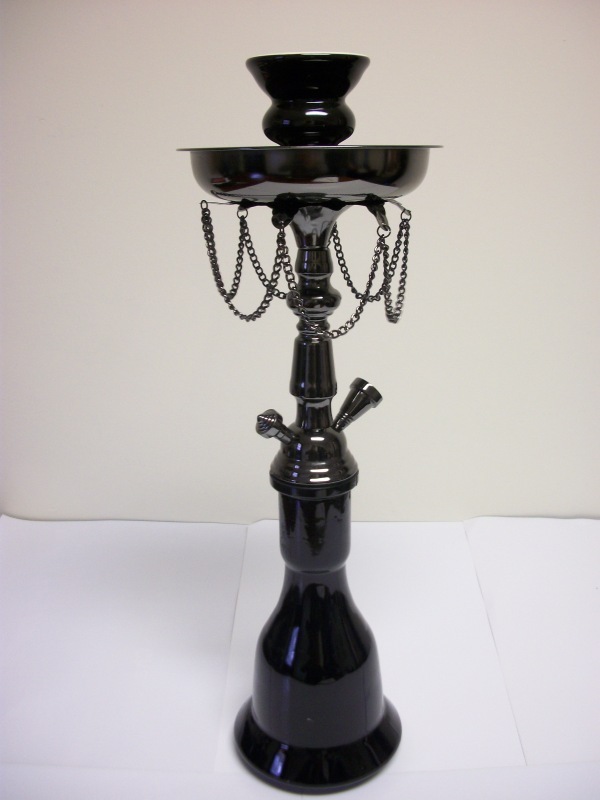 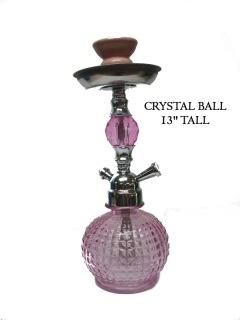 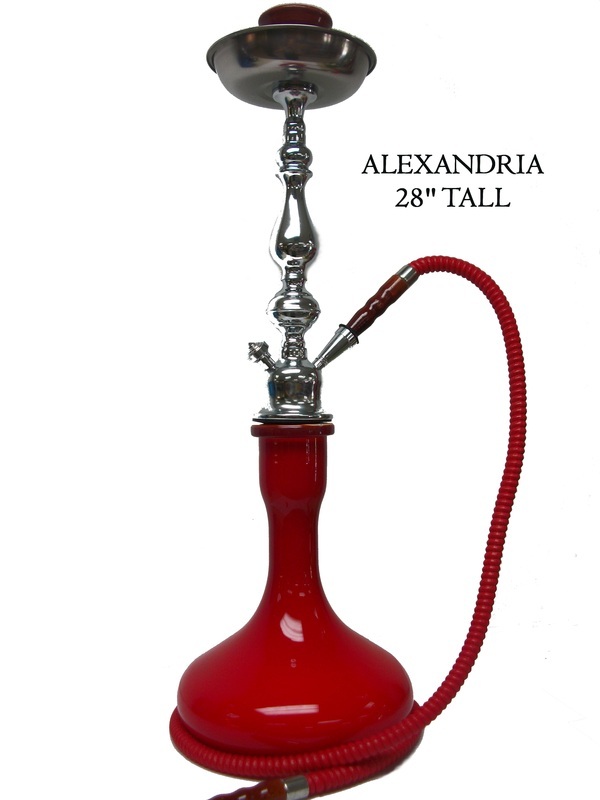 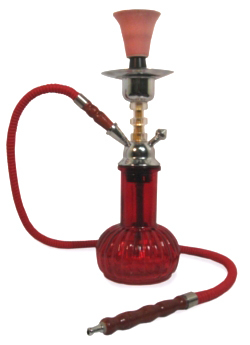 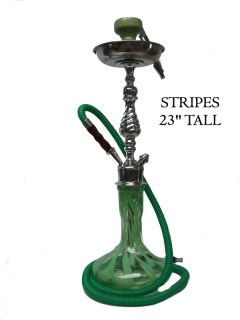 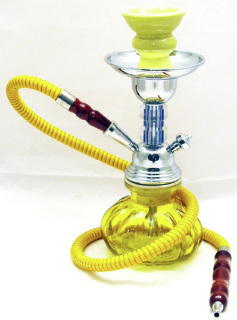 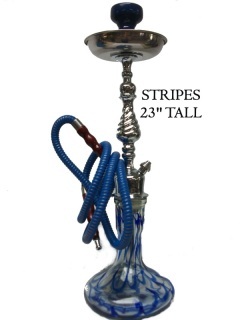 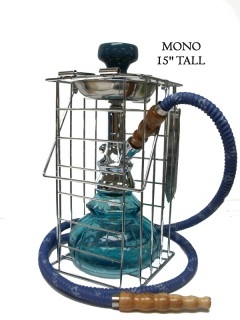 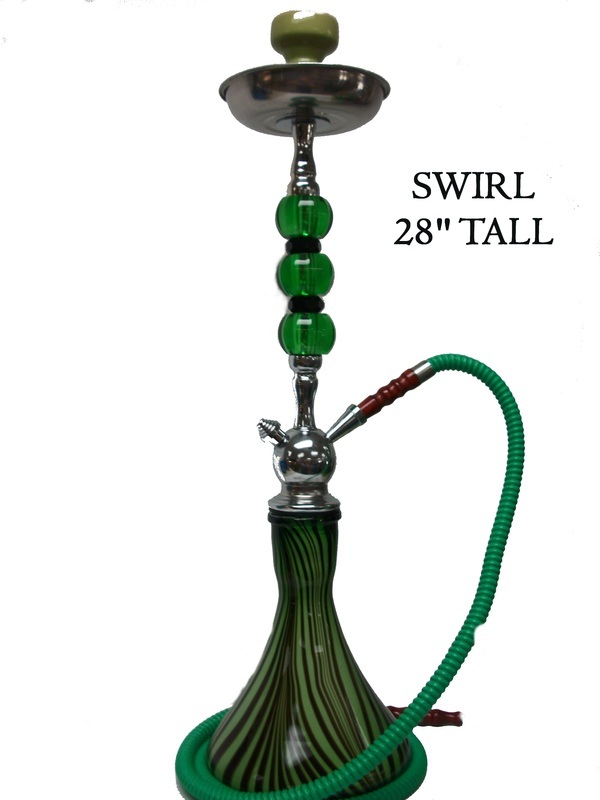 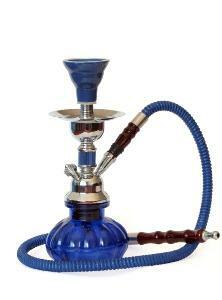 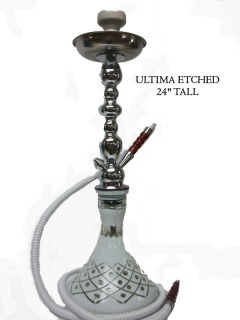 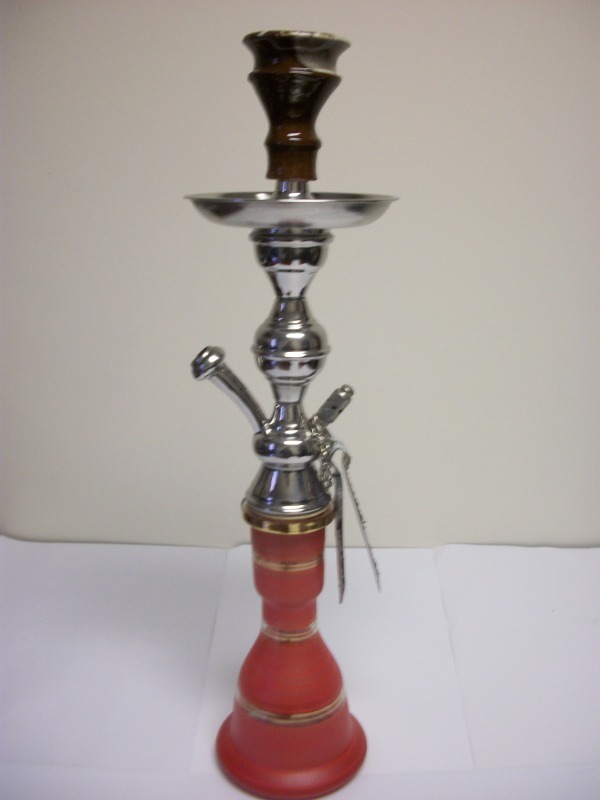 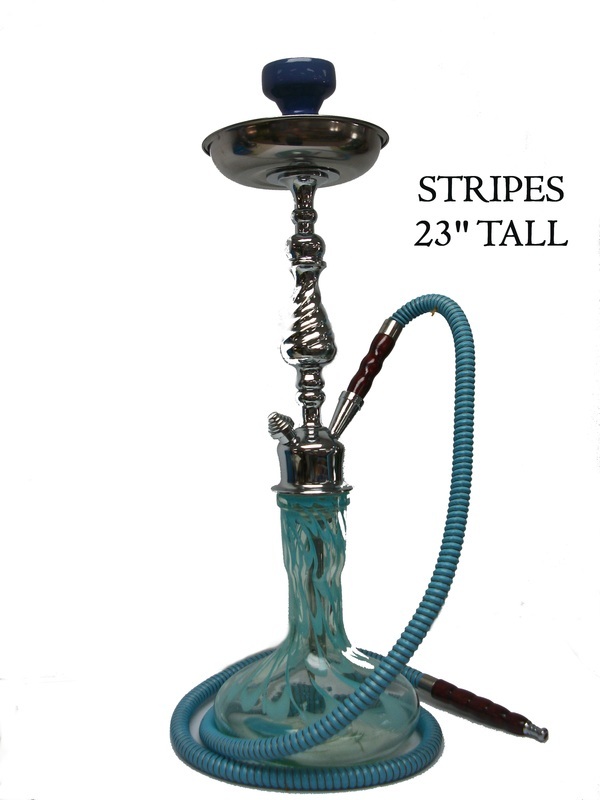 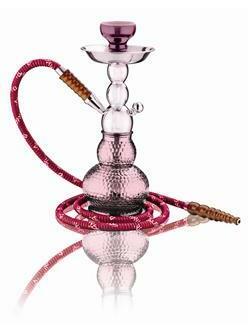 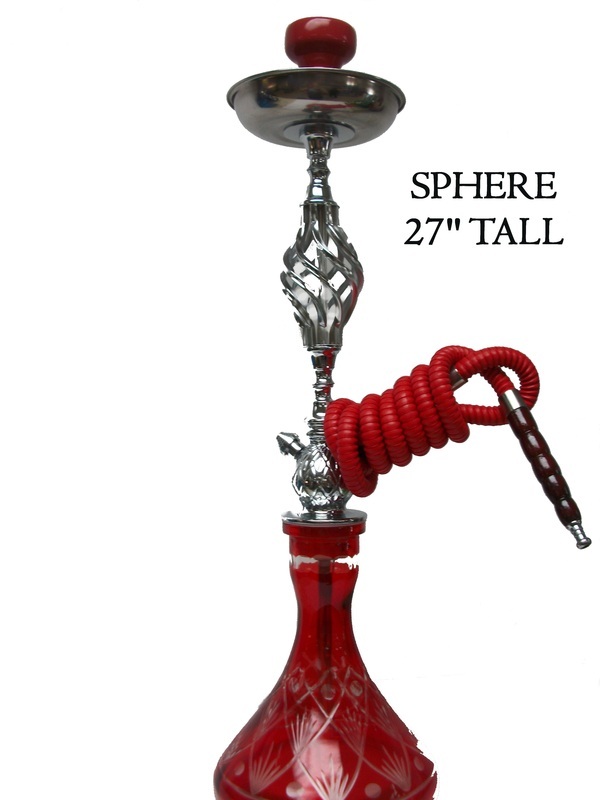 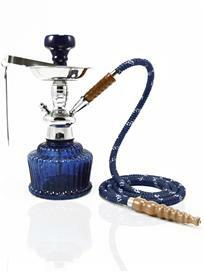 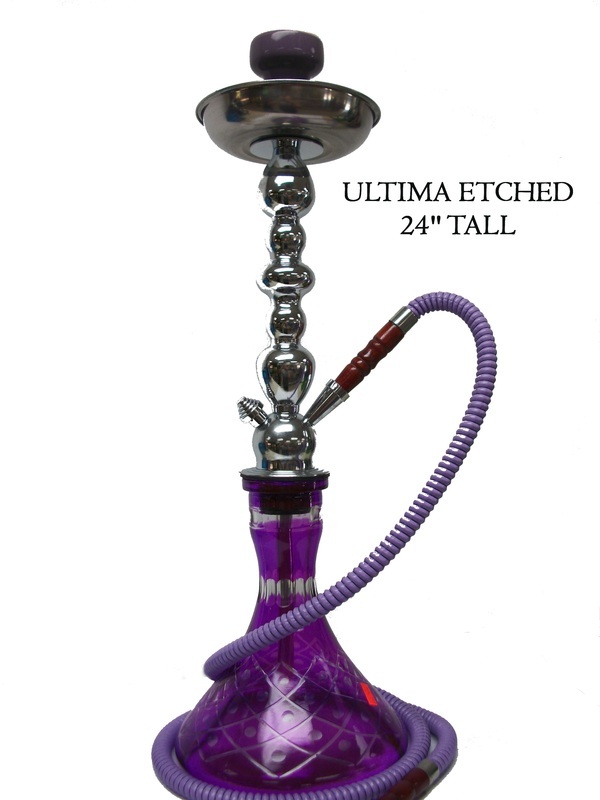 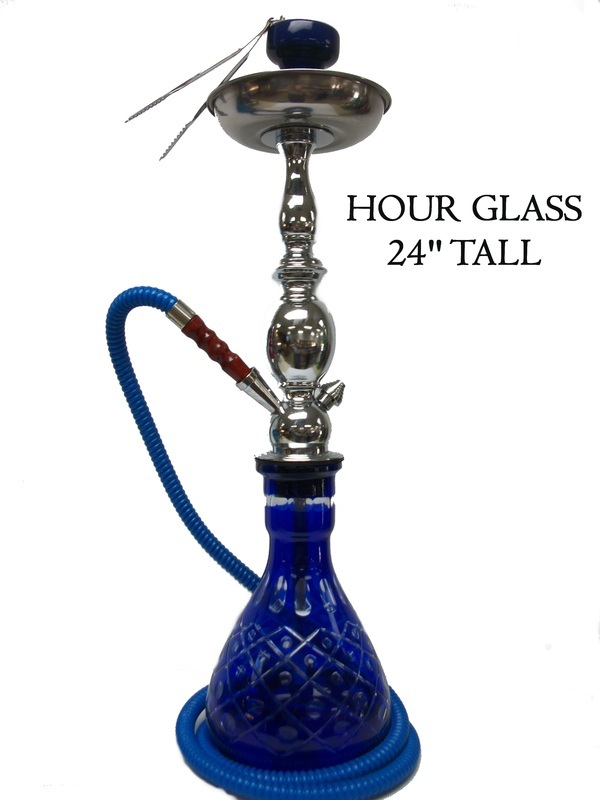 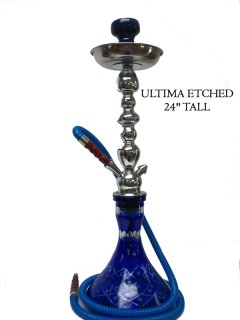 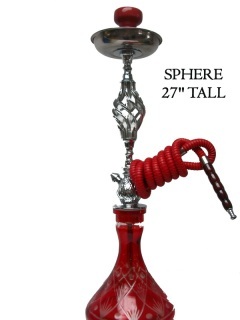 This hookah is formed together with thick welding and beveled tubing to insure superb durability and longevity. 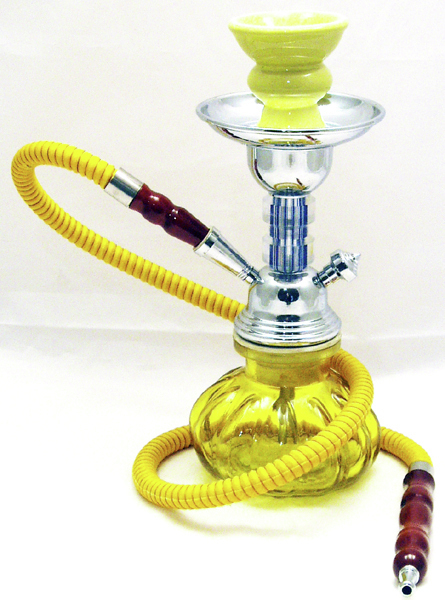 This is a stainless steel Khalil Mamoon hookah with a decorative caramana in bright popping colors. 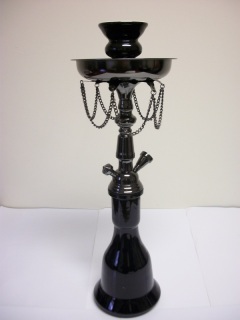 This hookah is formed together with thick welding and beveled tubing to insure long term durability. The Diva comes in drop in or screw on for your smoking pleasure. 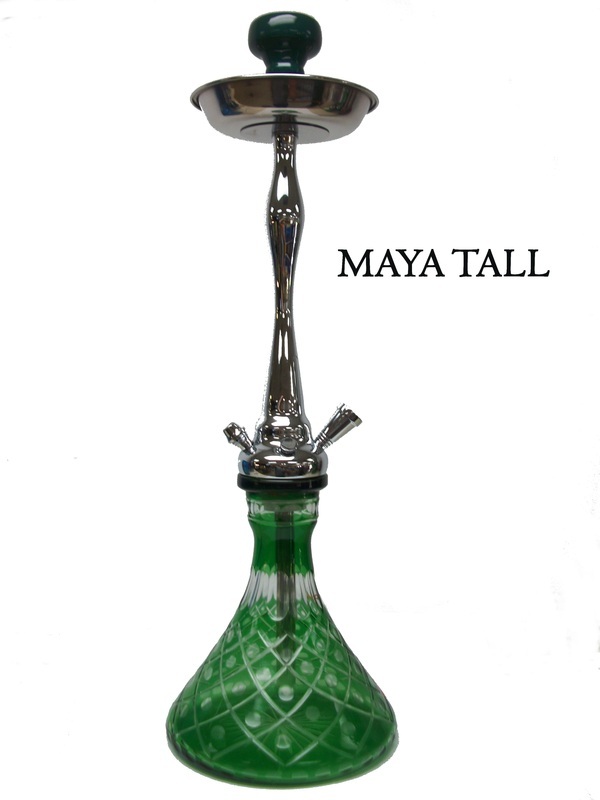 It’s cone shaped design is made of mouth blown bohemian glass and from craftsman dedicated to design and function. The Diva is pedigree as it is a conversation piece and a work of modern art. 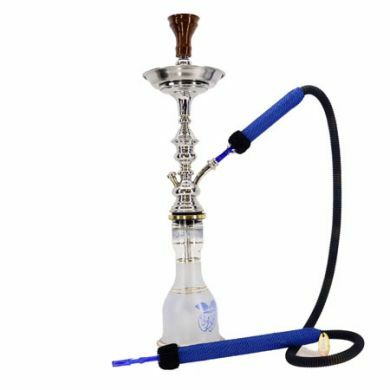 The Diva also has a solid brass stem that can be converted to a multiple hoses by utilizing stem adaptors that contain the auto-seal system which eliminates the need for rubber stoppers or flip caps. It comes in various colors with a black hard case, tongs and matching leather hose for your pleasure. 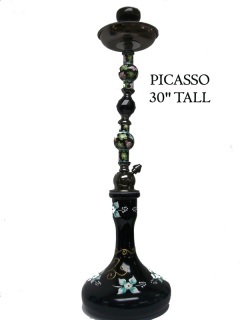 (HEIGHT 16”). 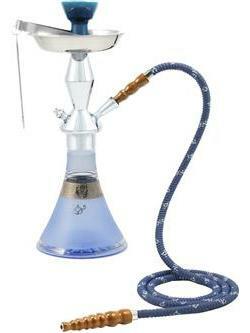 The Econo- Gelato is a high quality low cost alternative to the Gelato family. It features a molded aluminum stem classic glass base that come in those cotton candy colors and ice cream scoop shape. 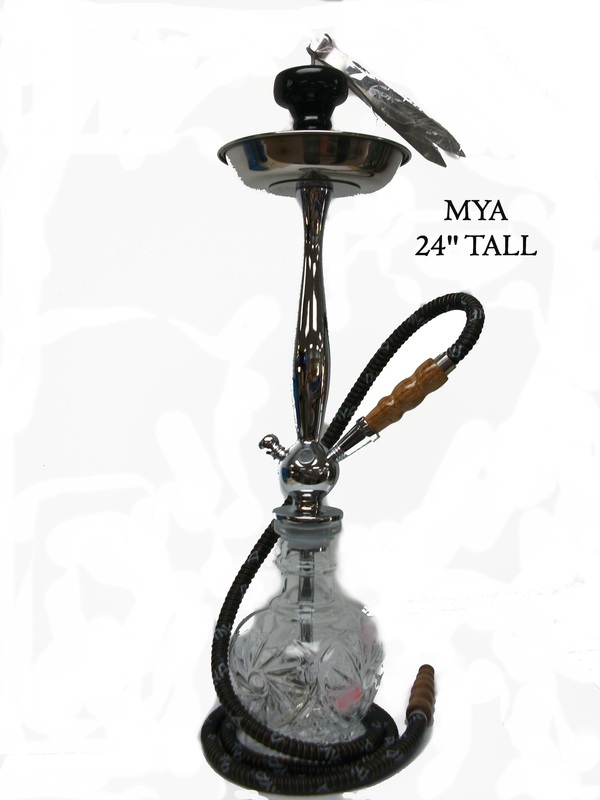 At Mya cost does not determine our commitment to bring quality to all our customers. It comes with a Mya box with handle, tongs and matching leather hose. It can be converted into a multiple hose hookah by utilizing stem adapters that contain the auto-seal system. 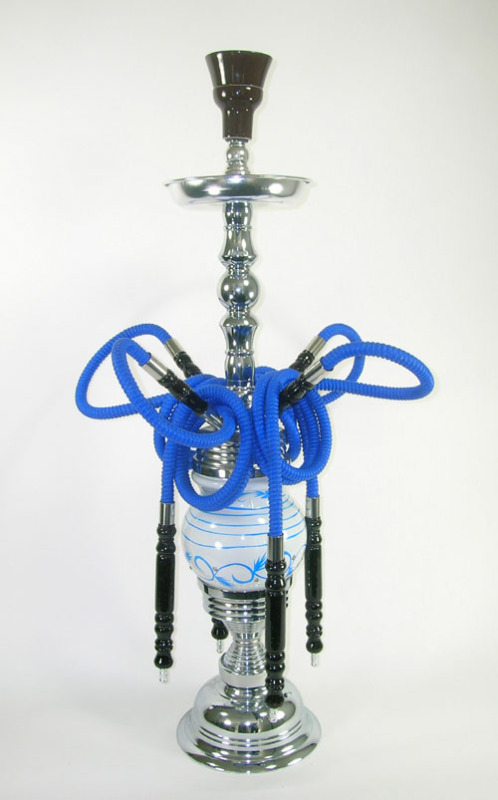 The auto- seal system eliminates the need for rubber stoppers or flip caps when there are multiple users. 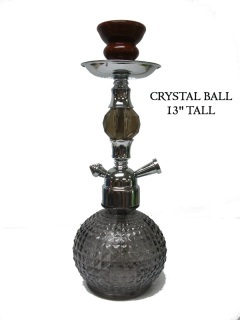 (HEIGHT 13”).